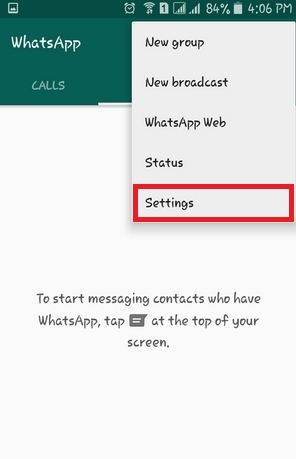 Here’s the step of “how to change popup notification on WhatsApp android lollipop” (5.1.1). WhatsApp is recently most used messaging apps than any other chat apps. 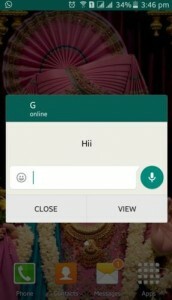 You can send unlimited messages, videos, audios, files and other data with your friends, family & group. 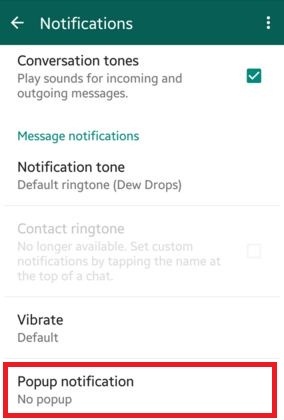 On your android lollipop device (5.1.1), you can get pop up notification on your phone lock screen when any message on WhatsApp. 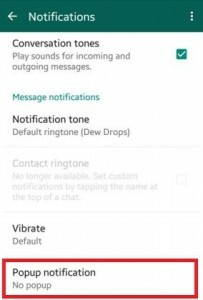 You can easily mange popup notification on WhatsApp android lollipop devices such as Samsung galaxy J7 & J5, Samsung galaxy S6 Edge, HTC One M8 / M9, Nexus etc. 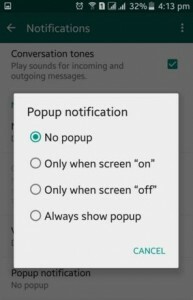 By default, on your latest android lollipop (5.1.1) devices “No popup” option selected so you can’t get any popup notification on your smartphone lock screen or home screen. 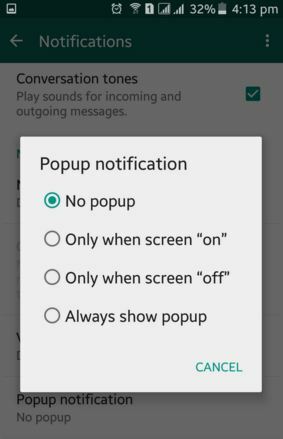 Follow below simple steps to change popup notification on WhatsApp android lollipop and upcoming android 6.0 marshmallow devices. 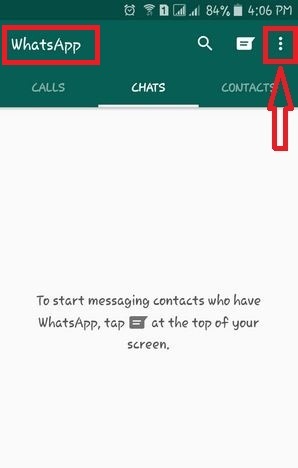 Only when screen “on”: You can only see WhatsApp popup notification on home screen when your android phone or tablet screen is “on”. Always show popup: You can see all WhatsApp message popup notification when your android phone or tablet screen is on / off. 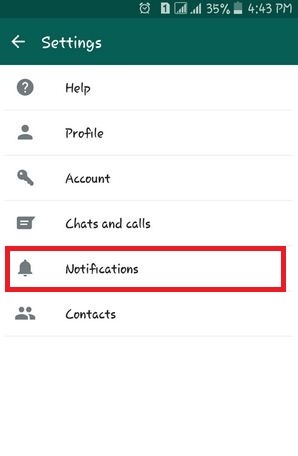 Above you can see perfect solution to change WhatsApp popup notification on WhatsApp android lollipop devices. 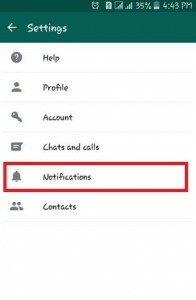 If you have any problems then post comment on below box.